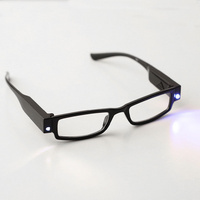 Look for the pair of glasses all the time, then look at our great range of LED glasses. 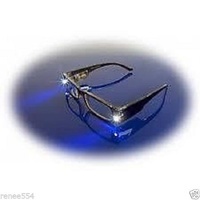 These glasses are perfect for camping, in the caravan and 4x4 Driving. With Built on LED light to help to see at night and read those lines in your favourite book.